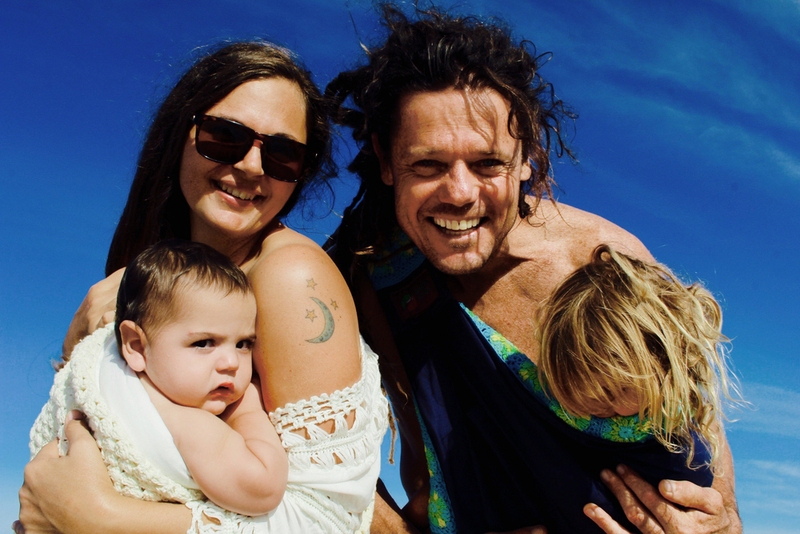 Family fun at the beach with kids in the Baba Sling!! We Love this photo from one of our fav bloggers Jen Loves Kev wearing our Navy/French Stripe in the streets of New York! Baba Slings® are a baby essential ! Our double adjustment strap system means you can wear your baby comfortably from birth up until 2 years + One size fits all! It also provides greater security. Make sure the top railing is tighter than the bottom one to keep your baby snuggled close. Your baby's weight is going to be distributed evenly in the sling without putting pressure on their developing hips and spine. It is the perfect fit that you need to fly with your baby whilst on the go. Our heavy duty buckle is easy to release, which means taking your sling off can be done smoothly without any unnecessary fuss or waking a sleeping baby. All Baba Slings® come with a smaller safety strap and buckle for your peace of mind. You can carry your baby in 5 different positions. Check out our video instructions to find out more. If you're looking for a baby carrier that's versatile and allows you the flexibility you need as a parent of a little baby, our Baba Sling® is it. Easy to adjust - lengthen the straps by reaching back and lifting the large buckle & tighten them by reaching back and pulling on each strap. It will help you swiftly get into a comfortable breastfeeding position when you need to. The Baba Slings® label helps you position the sling correctly while wearing it and ensure you have the Original and Genuine Baba Sling. 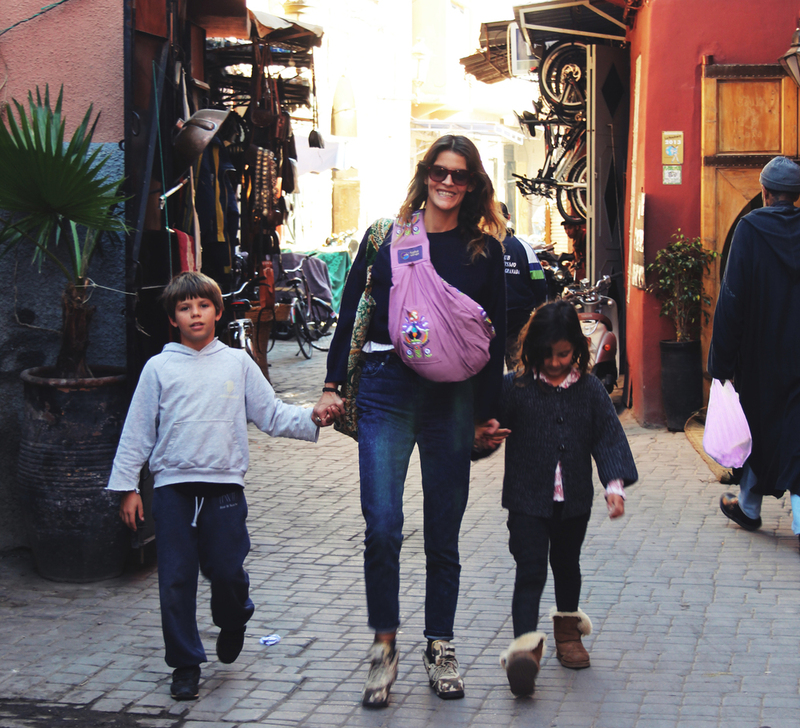 Our baby slings are manufactured in a small, family owned factory in Bali, Indonesia. Made of breathable, lightweight 100% Cotton Baba Slings, they come in a wide variety of beautiful designs. Australian Owned and Designed. Original Design by Baba Slings CEO, Shanti McIvor Coats.